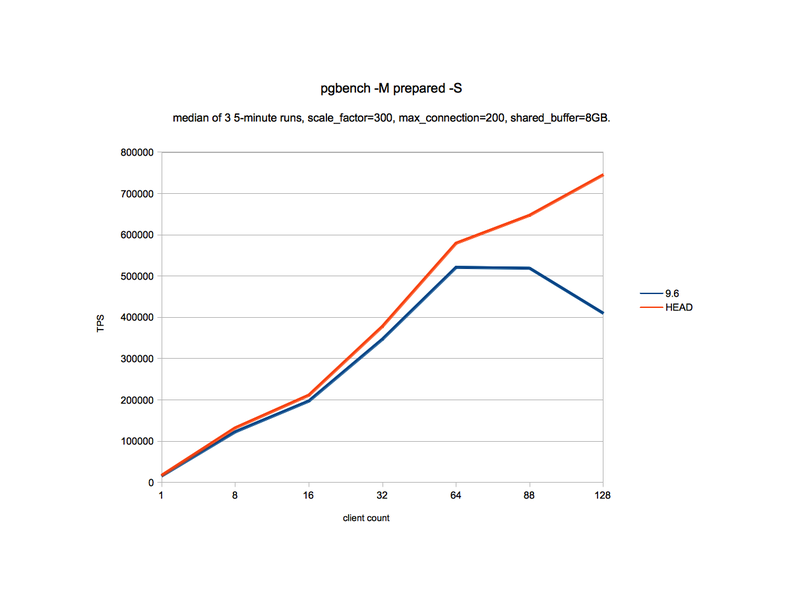 PostgreSQL and Databases in general: Hash indexes are faster than Btree indexes? Just wanted to say I really appreciate all the work that went into this. I've been silently watching the development since it's inception, and it's been no small feat. One thing I hadn't really seen discussed before (I may have missed it), is how Hash indexes are for UUID compared to Integer primary keys... Do you know if there has been any benchmarking done on that? No, I am not aware of tests for UUID datatype. 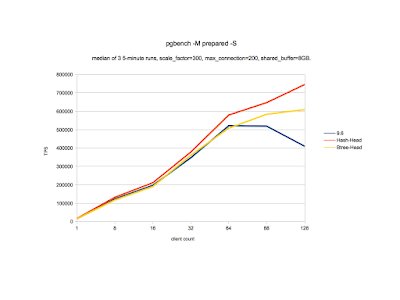 Theoretically, we should see similar performance improvements for UUID type as for unique integers. 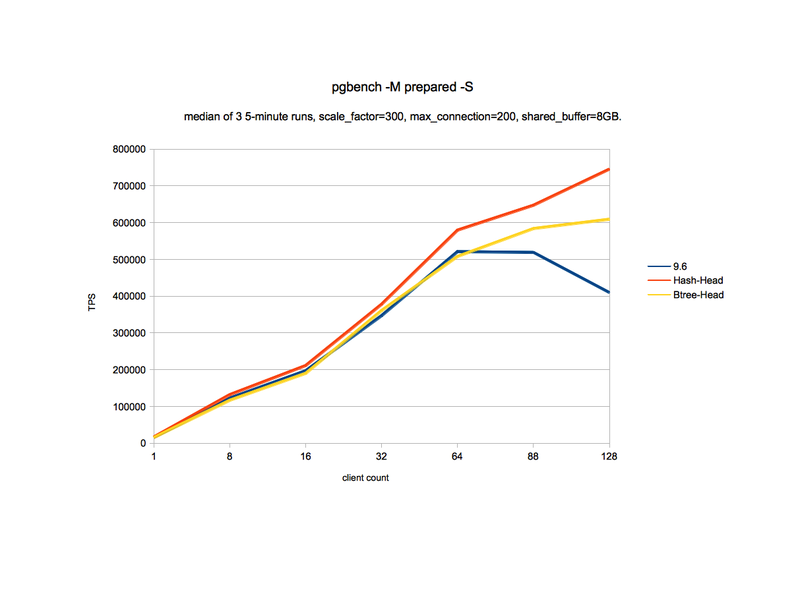 If you get chance to run any such benchmark, do share the data of same with me or in PostgreSQL community. More specifically, I'm curious about the performance of UUIDs that are random, and thus cause unpredictable inserts of any value, versus the performance of inserts/selects on integers that are monotonically increasing. Do you have any production workload which has data generation pattern like that? If so, can you share some details on what is the objective of such workload and how exactly it performs the search operation? This article doesn't make sense to me. Hash indexes aren't used very much because they are functionally less useful than Btree indexes. This also includes the use of a prefix, so a single hash index on two colums cannot be used to satisfy a query to match the first one. I had no idea that hash indexes were not durable in earlier versions. But they are generally far less useful than Btree because you can't use them for range-scans or prefix queries! Maybe you felt this was too obvious to mention, but I think you could catch out a lot of database-design newbies that way. I agree that there are many cases where hash indexes can't be used and that is true by definition of hash indexes. However, they could be used in pointed queries (where clause contains equal to condition). In databases, there are many workloads where we use it that way and on unique columns like columns of type UUID. 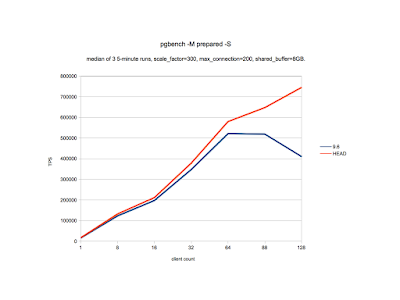 Now, I think why this article didn't make sense to you is that either you don't have come across such a use-case and more importantly I should have mentioned it that this article is for cases where both hash and btree indexes can be used, but I presumed that one can compare performance of two types of indexes when they get used. I hope hash index can help speedup uuid lookups when used as a primary key because currently i have seen more projects moving this way instead of using a serial, specifically where range comparison dosen make sense. So i hope hash indices will work great with the uuid type. Yes, I think it should, however, I have not personally done any comparison for uuid types.